We wanted to let the cat out of the bag. Our very first t-shirts will be here next week! The design is below. Each shirt is $30 and the sizes are S, M, and L. If you are going to be at the SoCal Regional, then find Kat to purchase your BirthFIT shirt. If you will not be there, then stay tuned for announcements the following week about how you can purchase your t-shirt. *Try to only rest between rounds. You can rest as much as you need between rounds. The idea of this workout is to do each round unbroken. Rest as long you need between rounds. If you do put the DBs down, try to do see between each movement. That way you try to do each movement set unbroken. Pick DB weight that you can push press at least 6 times. 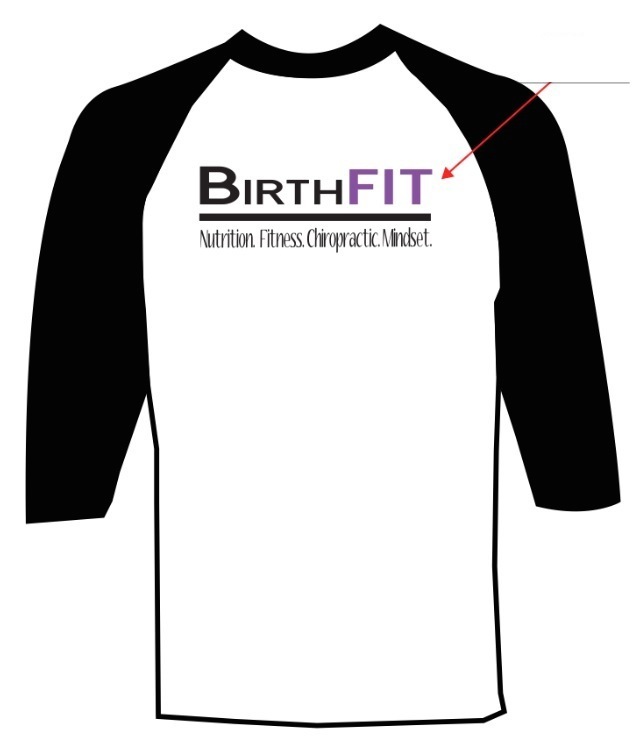 0 comments to " BirthFIT T-Shirts! "